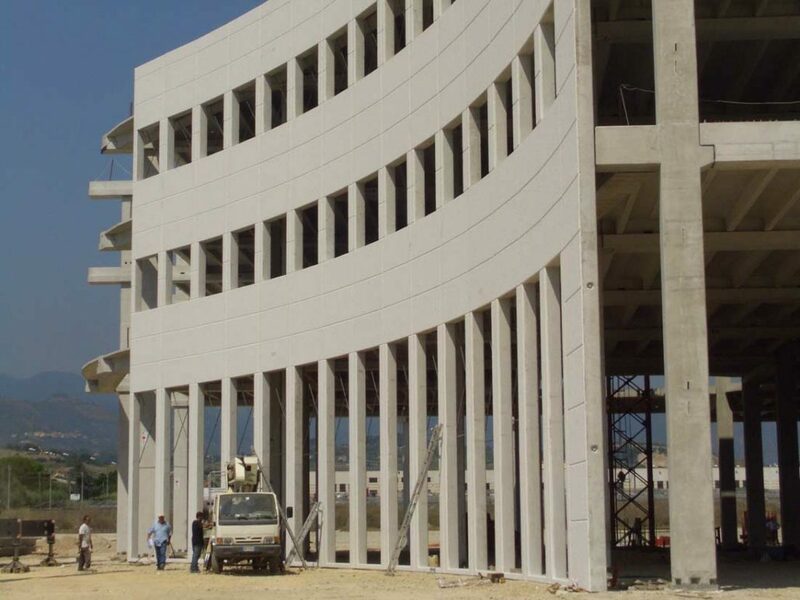 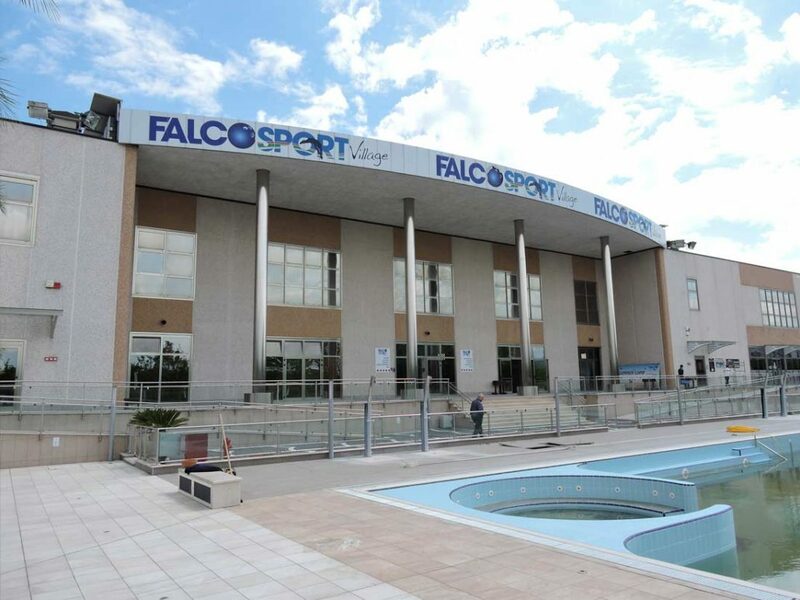 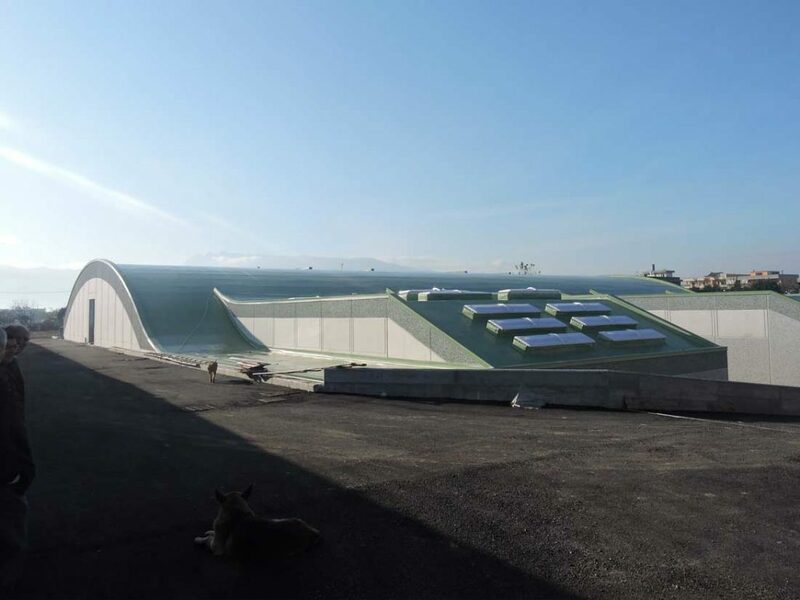 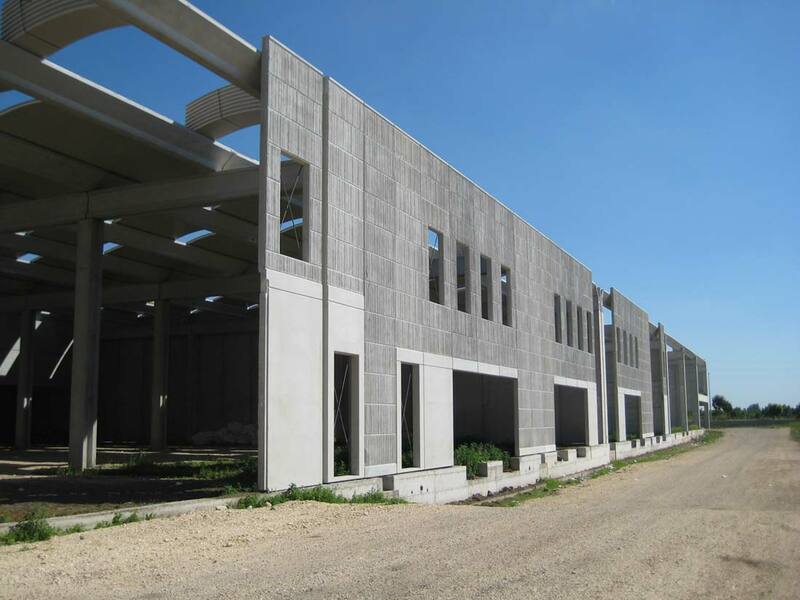 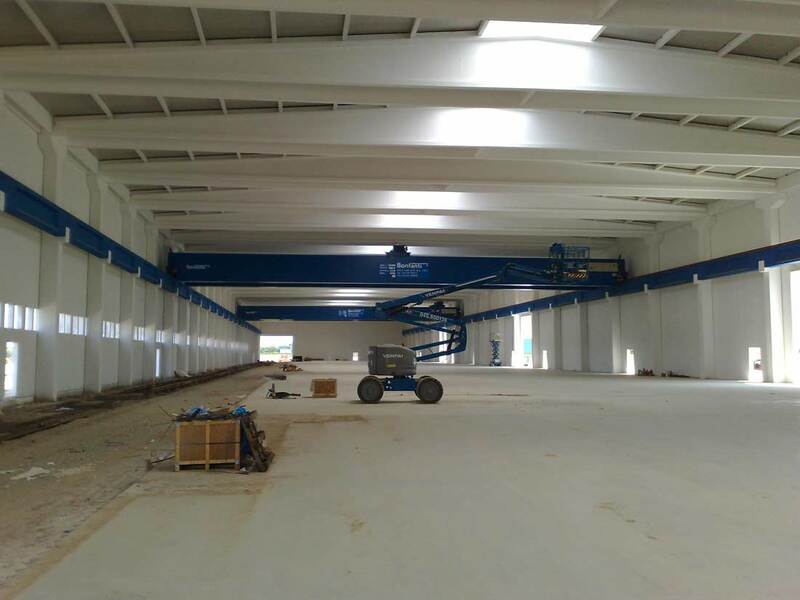 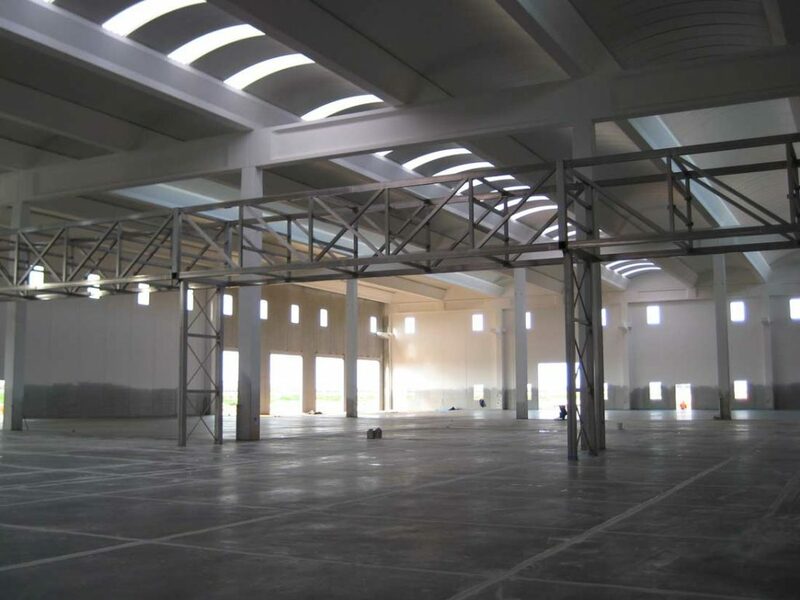 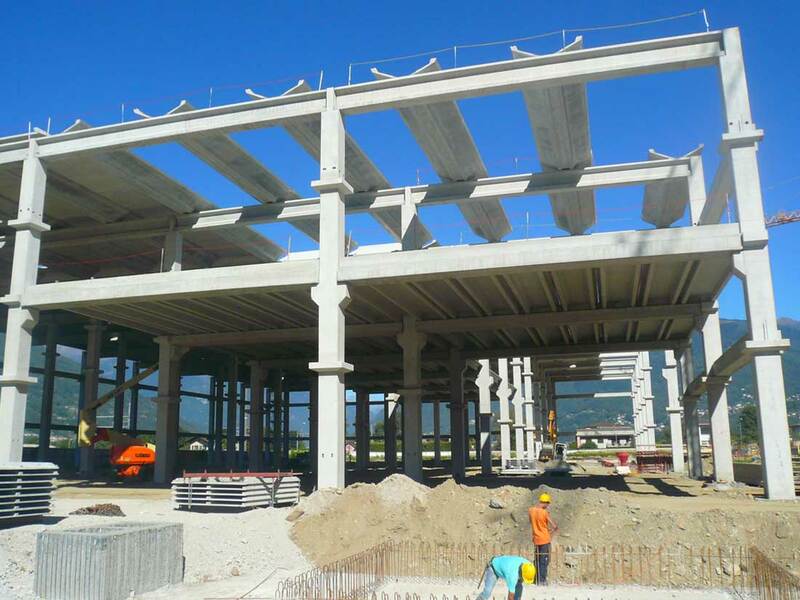 Since its foundation RIVA Ingegneria has been working on the precast of prestressed reinforced concrete elements for structures in industrial buildings, religious, commercial and tertiary ones, as well as sports facilities and bridges decks. 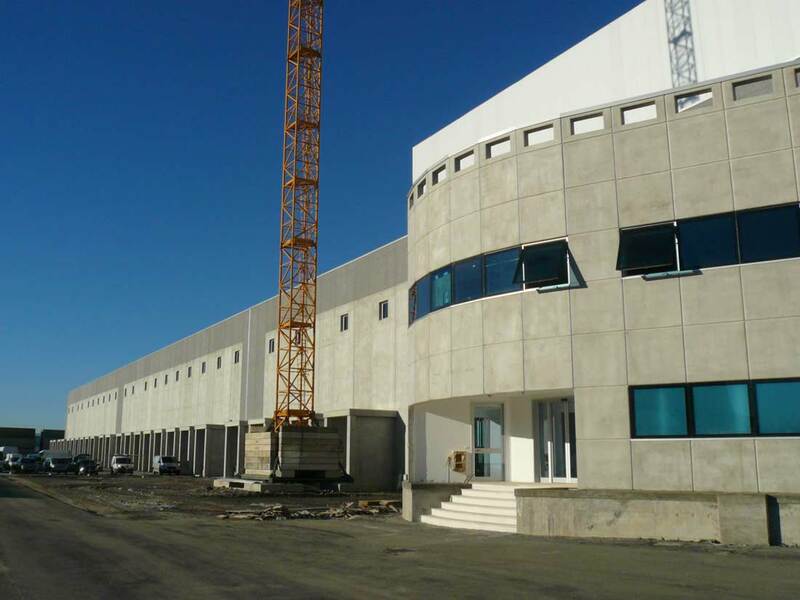 The firm dedicates a careful study to all the problems that arise during the entire “life” of each precast element: starting from the pull of the steel strands in the precast plant that generate the pre-stressing, up to the assembly of the elements in the building site, passing through their storage and handling. 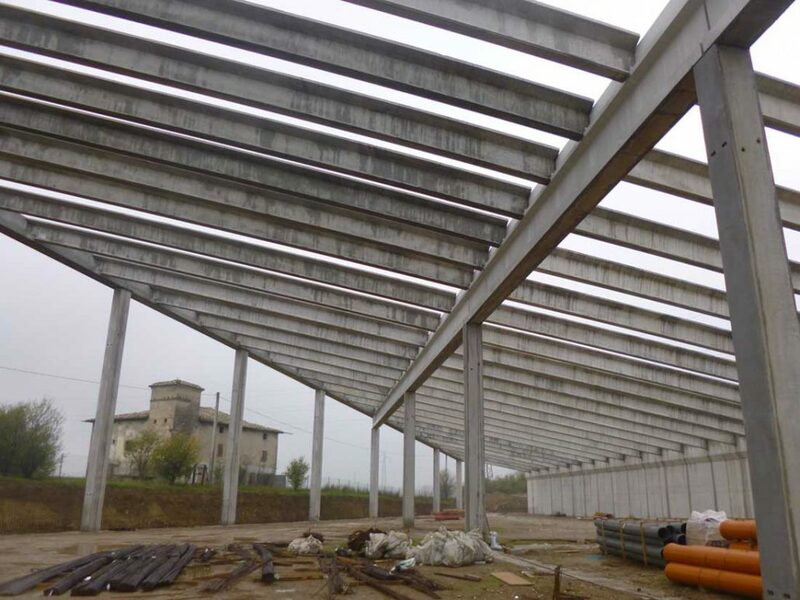 The seismic structural problems due to the horizontal and vertical seismic actions and the connections between the various elements are managed, as well as the calculation of the shooting losses of the pre-stressed strands.